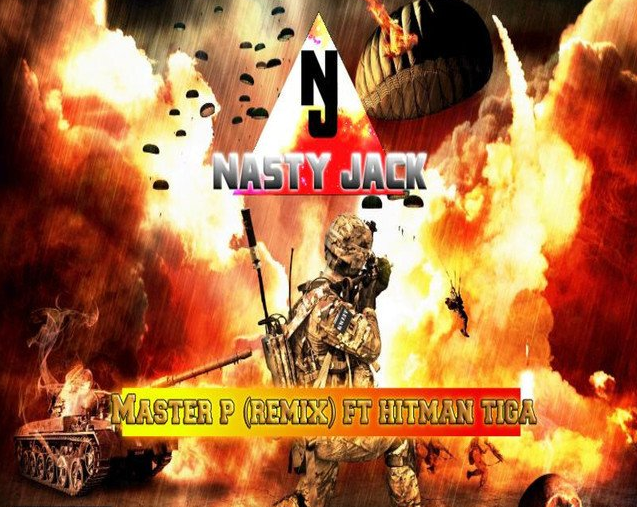 Nasty Jack shows no sign of slowing down with his constant release of singles. His latest takes inspiration from a US OG rapper on “Master P (Remix)”. The West London artist enlists in the talents of Op Nation's Hitman Tiga—who certainly brings a “flow that’s much crazier than most of the flows you're gonna hear on Logan”—for a guest verse. Starting with a frozen feel of eerie synths and clanging metal bars, this production by Hydrolixx sets a dark tone. Jack follows up using the infamous No Limit boss's adlib of “Uhhh”, accompanied by nods to D Double E and Flirta D – two more artists whose adlibs are integral parts of their identities. Check the track below and support both artists via the socials.